This tutorial will tell you how to electronically sign PDF with legality and security. This page focuses on how to use Adobe eSign and lists the top 5 alternatives to Adobe eSign (Adobe EchoSign). This article explains 'what is an electronic signature' as well as 'what does an electronic signature look like'. Here lists the 6 best DocuSign competitors to help you choose the best one. Do you want to know how to insert an electronic signature into PDF? This is the easiest tutorial you will get. Increase closed deals by over 50% and workflow efficiency by over 60%. Try for Free! SignX 2.3.0 brings more wonderful features to complete all of your e-signature solutions. 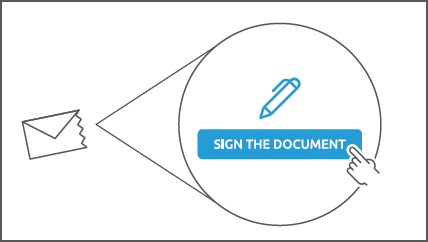 Send a document to multiple signers and have them sign the document independently. Change your signing experience forever with 3 simple steps! more control over the signing process. Easily upload estimates, contracts, agreements, and other documents to be shared with your clients in a web or mobile browser. Upload any PDF document from your computer and your device easily. 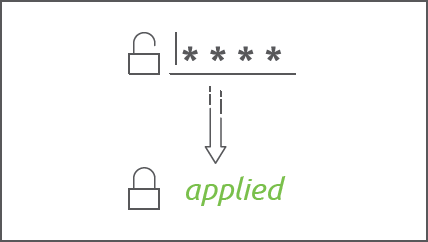 Apply two-factor authentication by assigning a unique access code for secured end-to-end interaction. Complete your document by applying drag and drop signature and text fields specific to each recipient. An email is sent to recipients letting them know your document is ready to be signed. Recipients can open, review, sign, and send the file back from the convenience of a web browser or mobile device. Access the document with just one click and start the process from any device. Tabs and simple messages guide you through the process of your signature. Your electronic signature is 100% secured, legally binding, and universally accepted. Before you know it, you'll be done with the process. Once you've completed the signing, confirm it and end the process. Get real-time visibility into the status of your transferred files and get precise updates on when it's opened, signed, and returned. Check the status of your document anytime and anywhere, and using any device. Get notified at every single step of the signing process and minimize the time spent chasing signatures on paper by 80%. Documents are secured with a state-of-the-art SSAE-16 and ISO 27001 certified data center with a robust disaster recovery plan. Add an extra level of protection by applying two-factor authentication access code. Get visibility into documents throughout the signing process and keep tracks of audit trails with detailed logs including sender's email address, timestamps, and IP addresses. Create and store reusable templates that can be easily personalized for the individual recipient. Make visually pleasing documents with your custom branding throughout the signer's experience. Keep signatures moving and monitor ongoing deals at the comfort of your office or while on the go. Access documents for signature and approval anytime, and on any device. 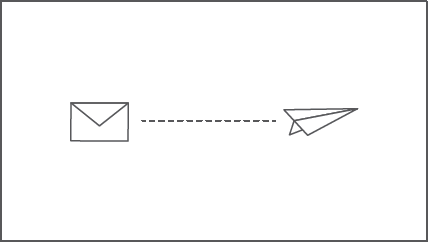 Simply select the document you need to sign and add bulk recipients to send the envelope separately for each signer at once. 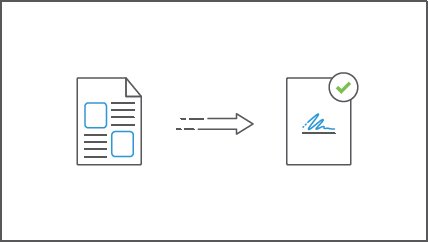 With bulk send feature, you can have documents signed by multiple signers and get their signatures independently. 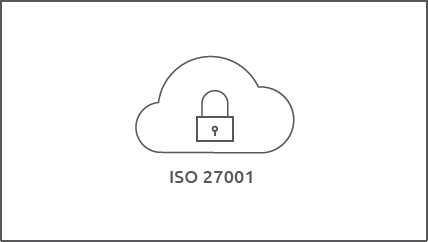 Get the strongest commercial SSL encryption protocols to keep your documents safe on a state-of-the-art SSAE-16 and ISO 27001 certified data center with a robust disaster recovery plan. 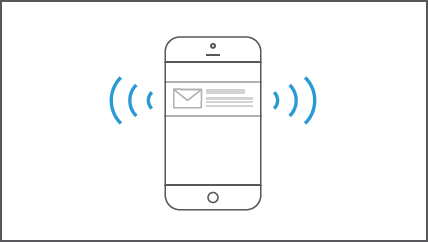 Get alerts in real-time every time your document is opened, read, or signed. The Dashboard enables you to get a bird's-eye view of your document status and sharing activities. Get the tools you need to personalize, modify, and deliver your documents. 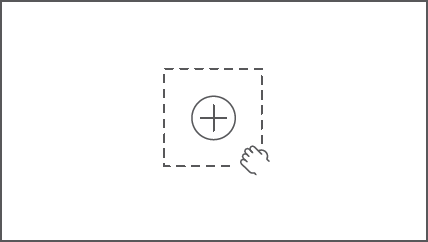 Prepare documents in real-time with simple drag and drop form fields. Detailed logs including senders email address, timestamps, and IP addresses are appended to each signature request/response to substantiate the traceability of signer intent. Get a high level overview of all your account activities. See how many documents are pending approvals, viewed by recipients, and completed. Secure sensitive documents by assigning a unique two-factor authentication access code. Password protection enables secure end-to-end interaction with your clients on any device. Streamline work processes and drive document productivity. 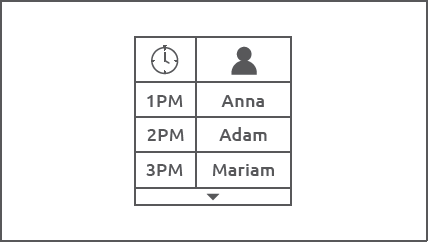 Whether single or multiple users are signing simultaneously or in a specific order, we have you covered. Always up-to-date, secured and as collaborative as you need – get started with the signing process under a minute from any device. Your signature will never look better. 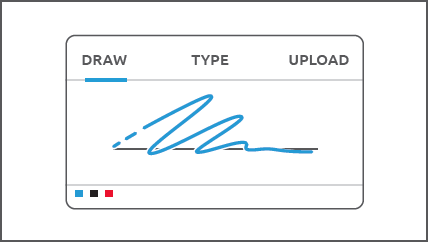 Upload or draw smooth signatures with a built-in signature maker from any device.